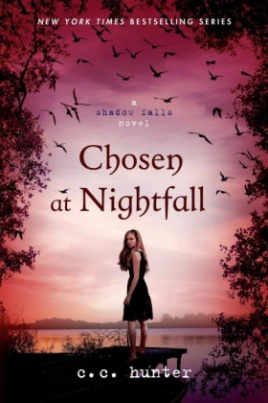 When Kylie Galen left Shadow Falls, she thought it was the hardest decision of her life. Heartbroken and separated from everyone she loves, she finally comes to terms with her abilities and what it means to be a chameleon. But as Kylie's journey comes to a close, she must return to the camp that started it all...and she must finally choose between the two boys who love her. The werewolf who broke her heart when he chose his pack over her, and the half-fae who ran from their intense attraction before they ever really had a chance. For Kylie, everything will finally be revealed and nothing will ever be the same.